This is footage I took with the drone when it was working properly. Can’t you feel how excited I was? I tried to fix the issue based on all the information given to me via DJI online. I reset IMUs, compasses, gimbals, I downgraded and restored firmware. I did everything. I was heart broken. I decided to let it sit over night with no battery and then try all the calibrations one last time before mailing it to be repaired. While doing one last flight test with no success resetting the camera, I noticed drone pulling to the right and not flying correctly. While landing, the prop on one side caught a bush and fell about a foot to the ground. This unfortunately marked up the front of the case and I immediately knew I would have problems getting it repaired. Today I received the repair report from DJI. They are claiming that the issues are not covered under warranty. 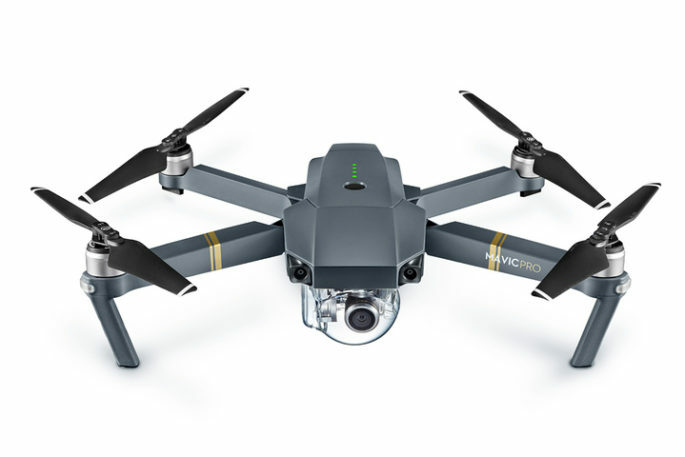 They are also quoting me for 2 Mavic Pro Gimbal & Cameras. Every time I try to connect to the repair department I am told they cannot be reached and that I need to wait for my email. They cannot explain to me why a drone less than one month old is not under warranty, or what the problem was. I feel like I’ve been punched in the gut. I bought this new equipment to try and branch out in my business and if I want it returned working properly, I will have to pay almost half of what I just paid for it. What is even worse is that I was planning to take it with us on our big trip to Austria to elevate any of the content we create.